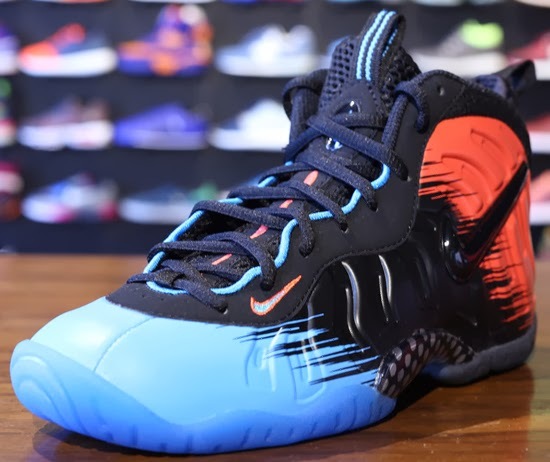 The newest colorway of the Nike Air Foamposite One is set to hit stores this weekend. 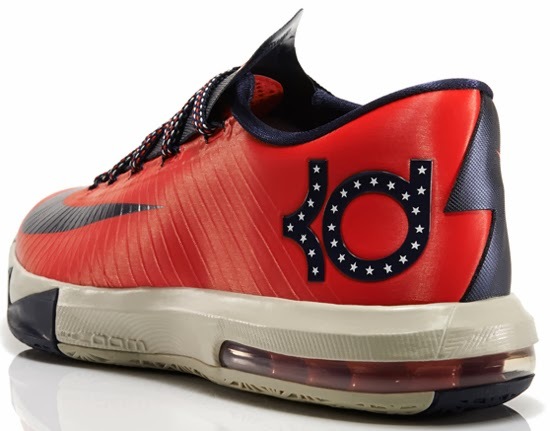 The newest colorway of the Nike KD VI is set to hit stores this weekend. 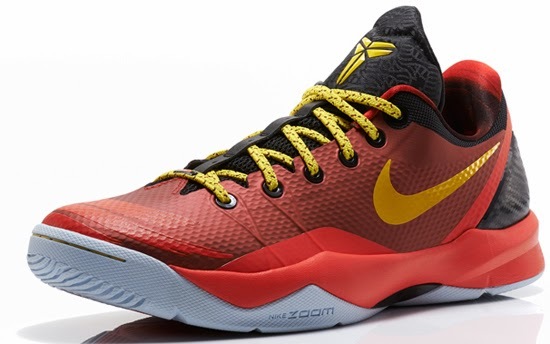 The latest colorway of the Nike Zoom Kobe Venomenon 4 is set to hit stores this weekend. 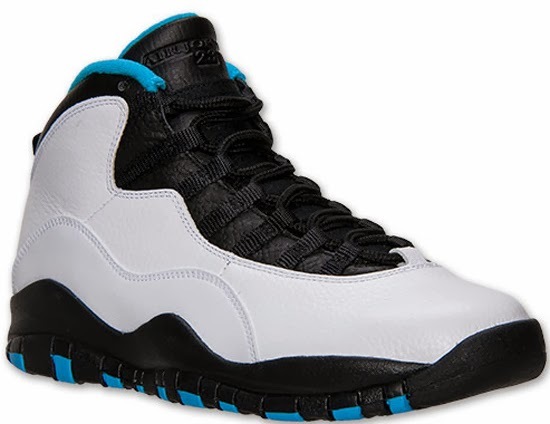 The latest Air Jordan 10 Retro is set to hit stores this weekend. 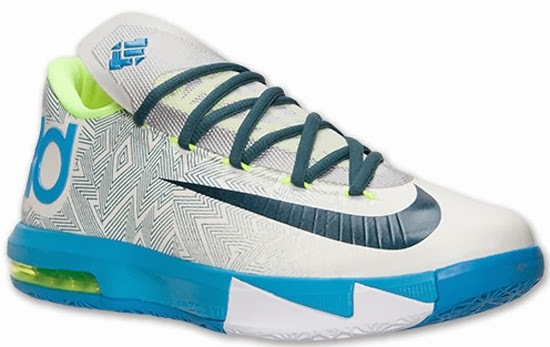 The newest colorway of the Nike KD VI is set to hit stores tomorrow. 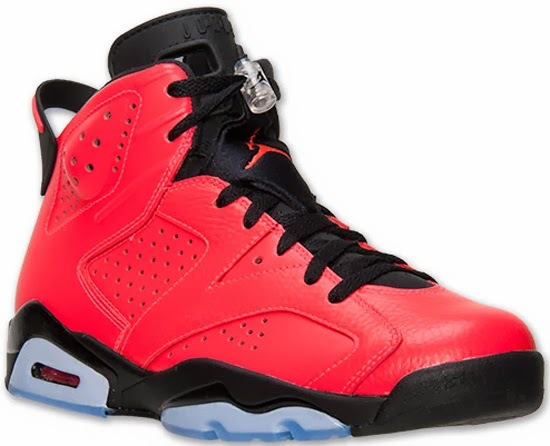 Along with the "Infrared 23" edition, this Air Jordan 6 Retro is also set to hit stores this weekend. 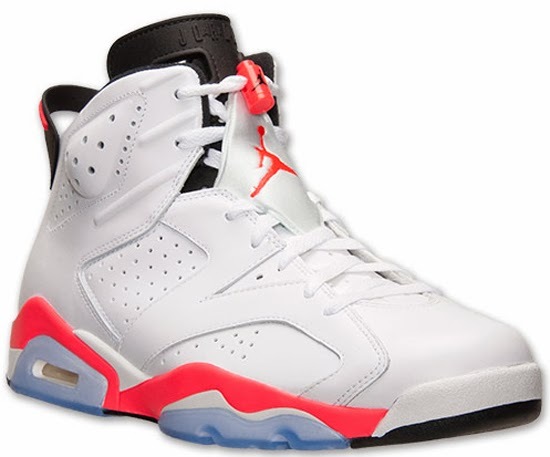 This all new colorway of the Air Jordan 6 Retro is set to hit stores this weekend. 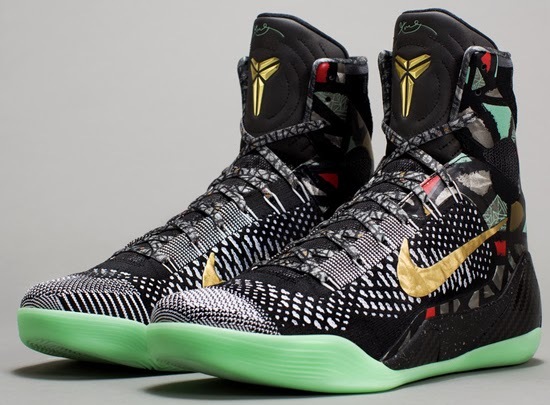 The "All-Star" edition of the Nike Kobe 9 is set to hit stores tomorrow. 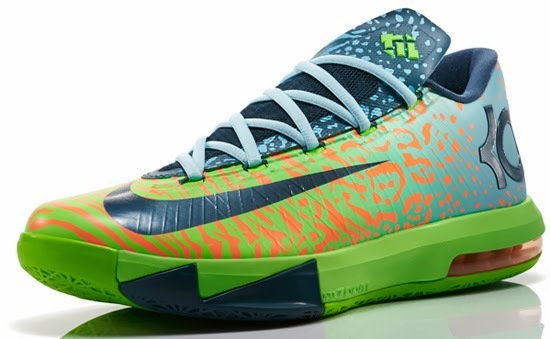 The "All-Star" edition of the Nike KD VI is set to hit stores tomorrow. 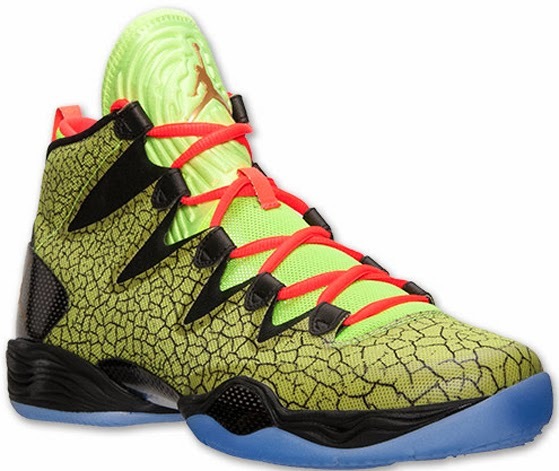 The "All-Star" edition of the Air Jordan XX8 SE is set to hit stores tomorrow. 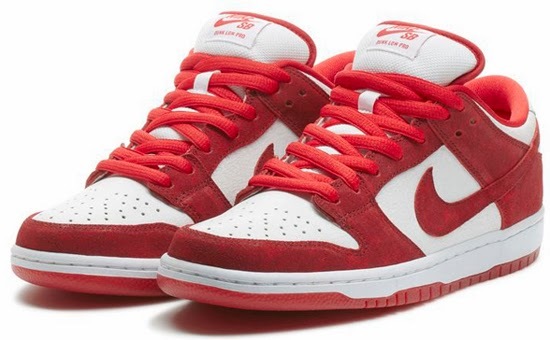 The "Valentine's Day" edition of the Nike Dunk Low SB is set to hit skate shops tomorrow. 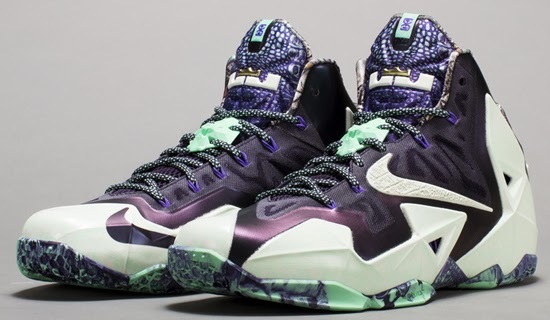 The "Crescent City" Collection for All-Star 2014 is set to hit stores tomorrow. 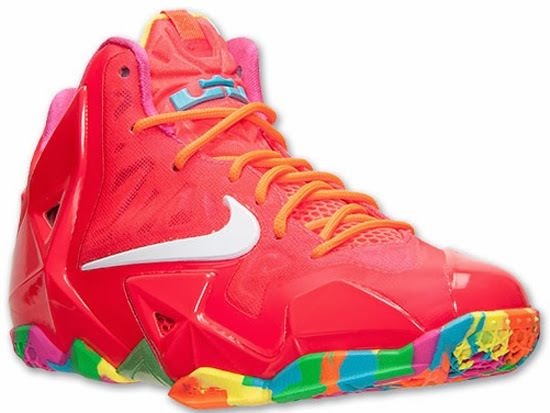 The "Fruity Pebbles" edition of the Nike LeBron 11 GS is set to hit stores tomorrow. 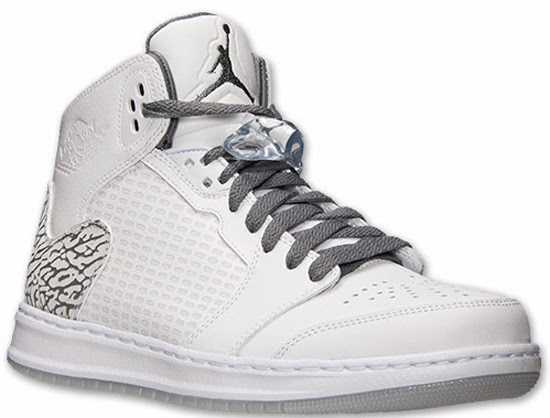 The Jordan Prime 5 is back with another new colorway and is available now. 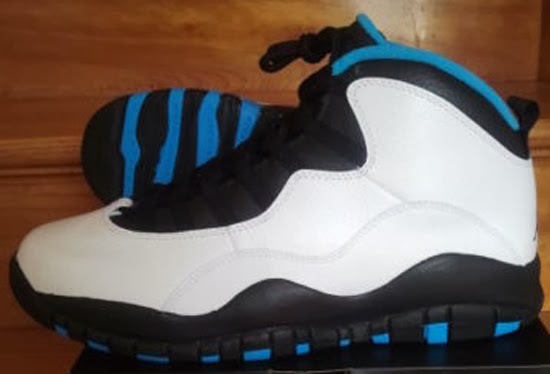 This original Air Jordan X is set to makes its return later this month. 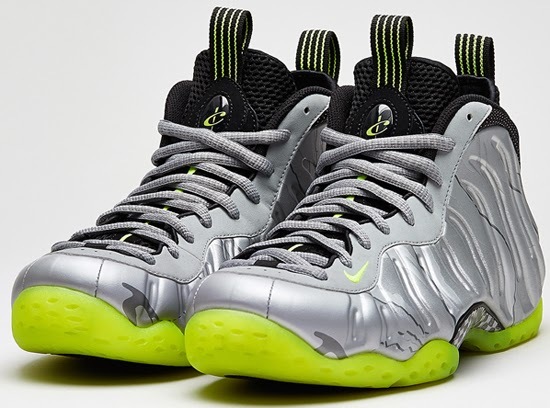 If you want a pair early, you can grab them now. Check out the auction here. 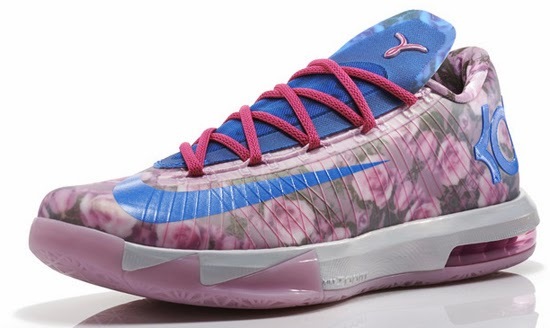 February is full of KD VI releases including this pair set to drop later this month. 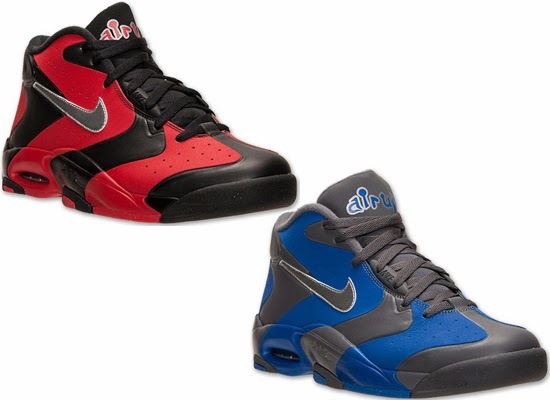 The latest colorways of the Nike Air Up '14 are now available. 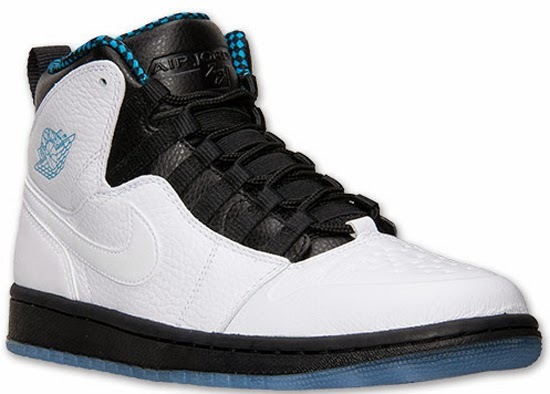 The latest colorway of the Air Jordan 1 Retro '94 is now available. 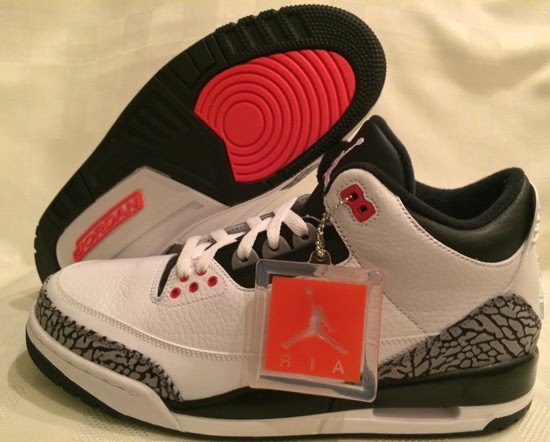 The next Air Jordan 3 Retro isn't scheduled to be released until March. 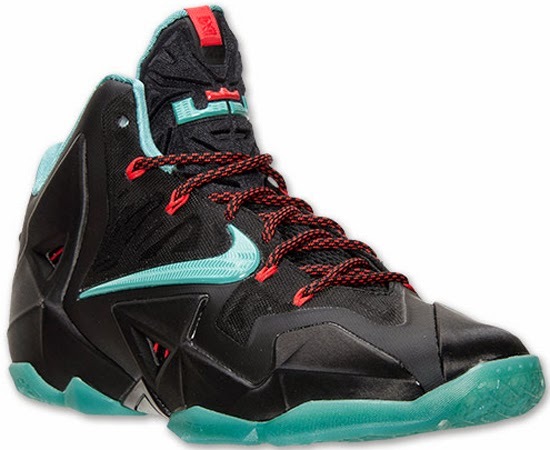 But if you're looking for them early, you can grab a pair now. Check out the auction here. 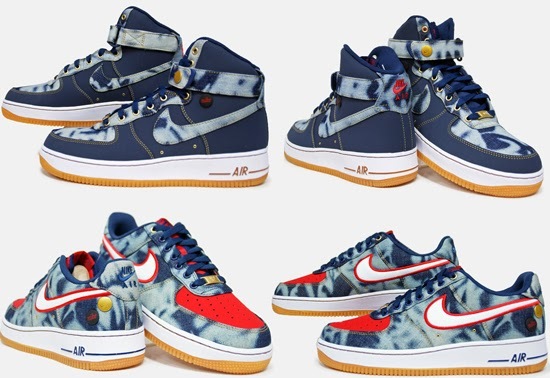 Two denim based Air Force 1's are set to drop at the end of this week. 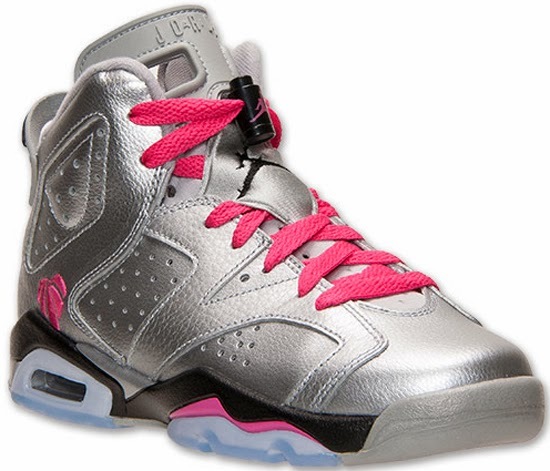 This "Valentine's Day" edition of the Girl's Air Jordan 6 Retro is now available. 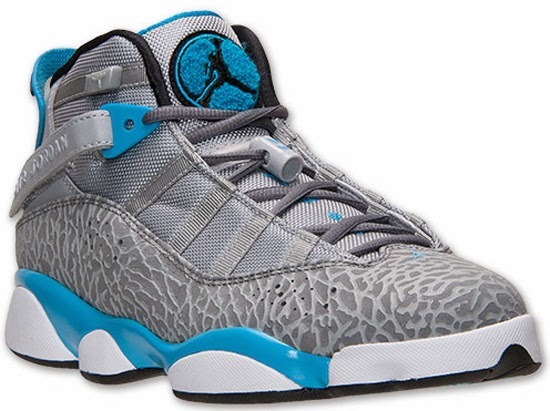 The latest colorway of the Jordan 6 Rings is now available. 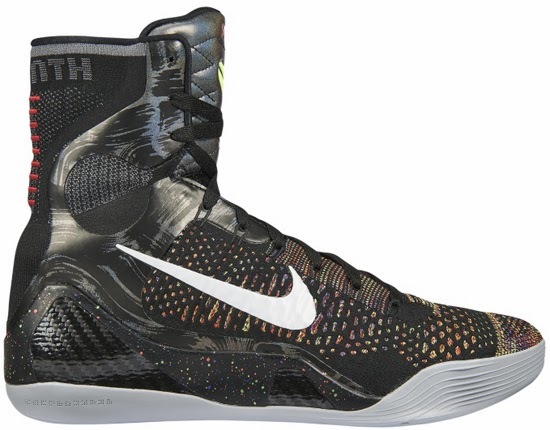 The Nike Kobe 9 is officially set to debut this weekend. 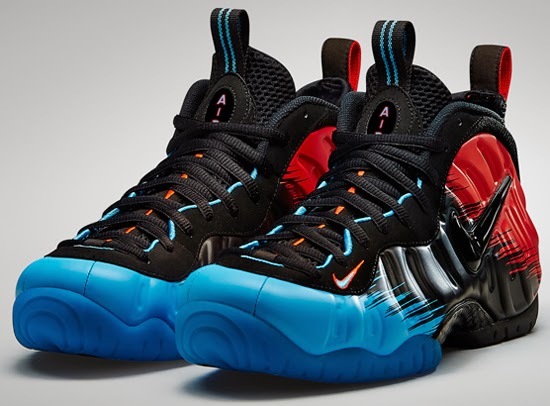 The latest colorway of the Nike Air Foamposite Pro is set to hit stores this weekend. 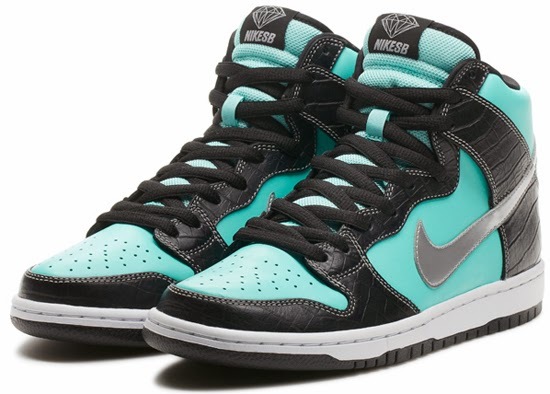 The "Tiffany" Nike Dunk High SB is set to hit select skate shops this weekend. 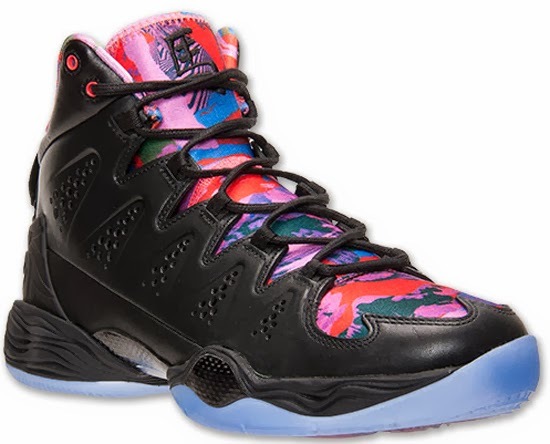 This "YOTH" edition of the Jordan Melo M10 is set to hit stores this weekend. 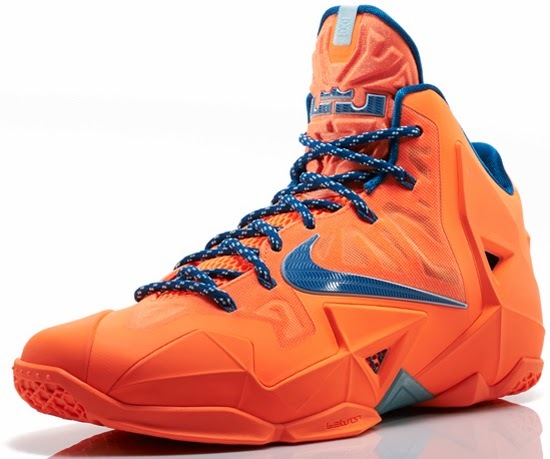 The latest colorway of the Nike LeBron 11 is set to hit stores tomorrow. 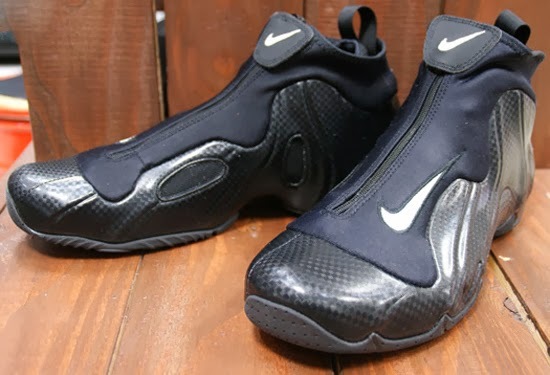 The Nike Air Flightposite is set to return in its original form later this month. 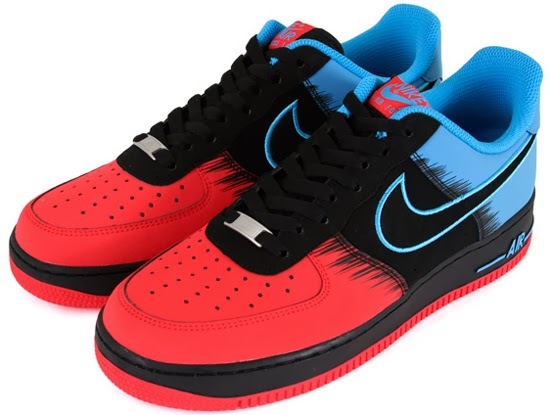 Along with the Foamposite Pro, this themed edition of the Air Force 1 is also set to drop this weekend. 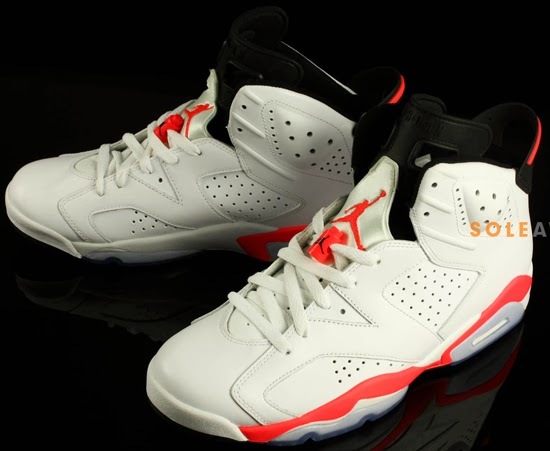 Another detailed look at the returning Air Jordan 6 Retro, dropping next week. 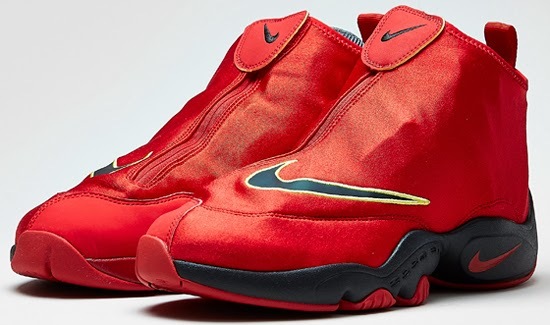 The latest colorway of the Nike Air Zoom Flight The Glove is set to hit stores tomorrow. 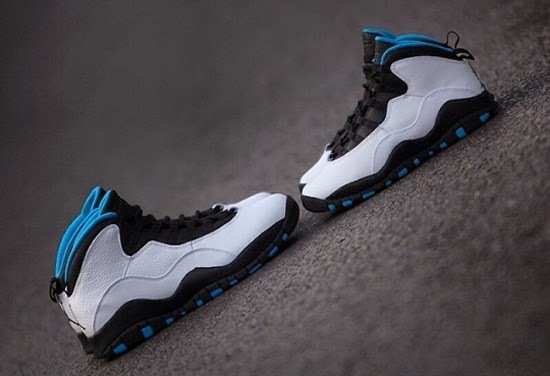 A detailed look at the next Air Jordan 10 Retro, set to release later this month. 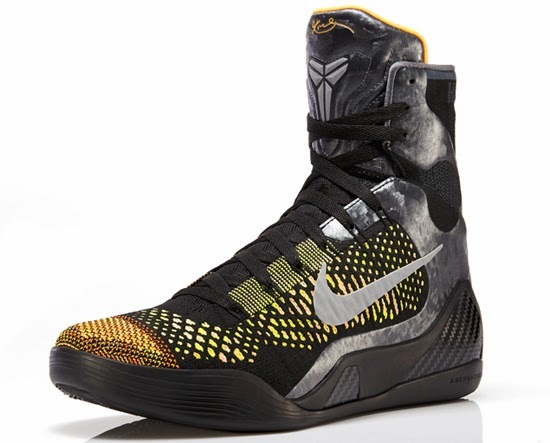 The latest colorway of the Nike Zoom Kobe Venomenon 4 is set to hit stores tomorrow. 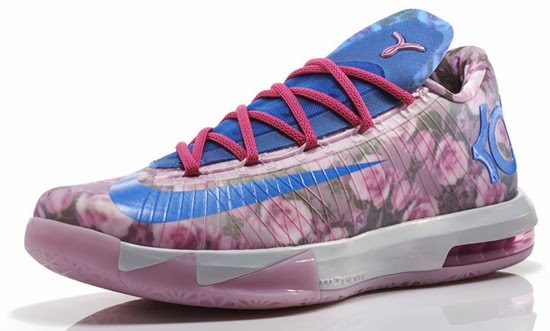 An official look at the "Aunt Pearl" edition of the Nike KD VI set to drop at the end of the month. 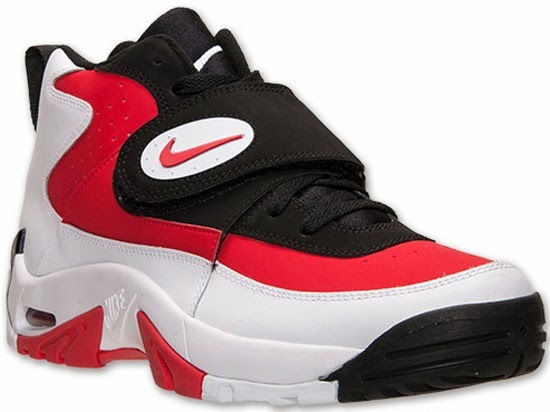 This original colorway of the Nike Air Mission has returned and is now available. 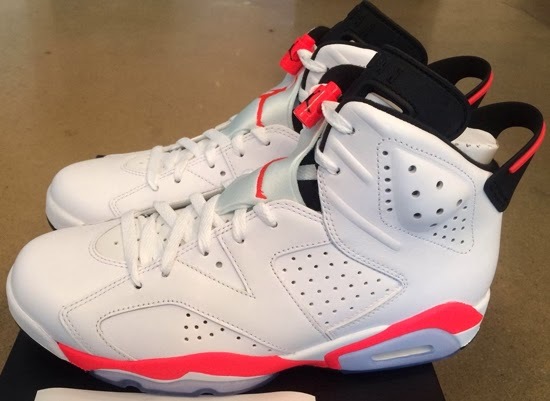 The Air Jordan 6 Retro isn't set to return until the middle of the month. 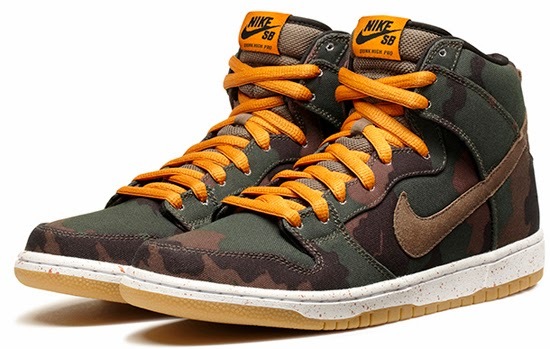 However, if you want a pair of them now, you can get them early. Check out the auction here. 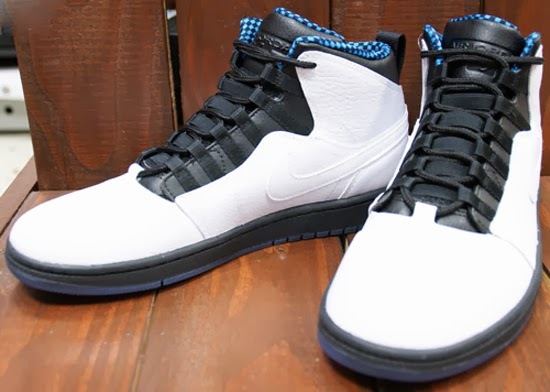 A new look at the next Air Jordan 1 Retro '94 release, set to drop later this week. 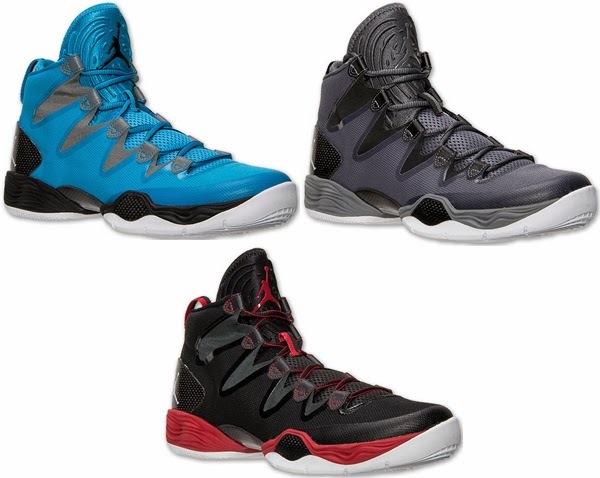 Three new colorways of the Air Jordan XX8 SE are now available. 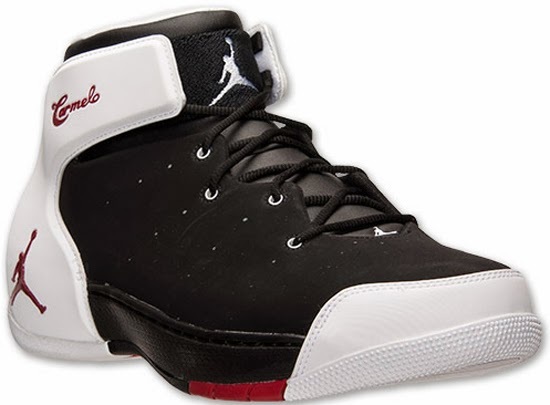 The second Jordan Melo 1.5 release of 2014 is now available.